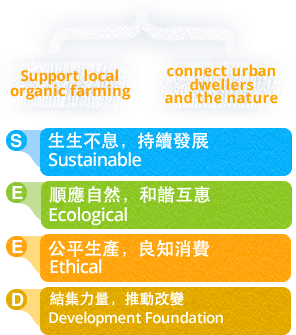 Through promoting theories and information of organic farming, the public and conventional farmers can understand how farming runs without chemical fertilizers and pesticides, to achieve an environmentally-friendly and productive farming system. 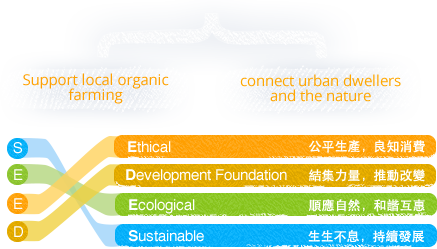 Collaborated with the FEDVMCS, we organized a yearly course -- Hong Kong Organic Farming Introductory Course, which was launched since 2003. The course is both theory and practical oriented. Part of our students started their own farms after graduation.